Directions: Take I-40 W/Styers Ferry Rd and Meadowlark Dr to Spicewood Dr in Vienna. Turn right onto Spicewood Dr. 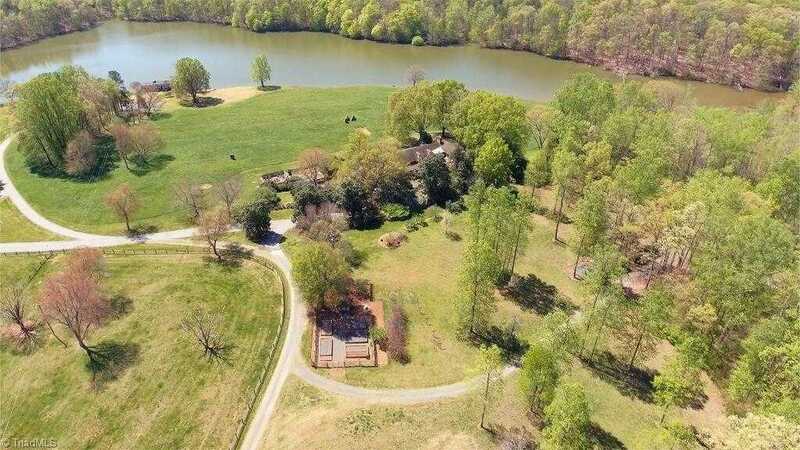 Please, send me more information on this property: MLS# 908316 – $5,400,000 – 2750 Spicewood Drive, Pfafftown, NC 27040. I would like to schedule a showing appointment for this property: MLS# 908316 – $5,400,000 – 2750 Spicewood Drive, Pfafftown, NC 27040.